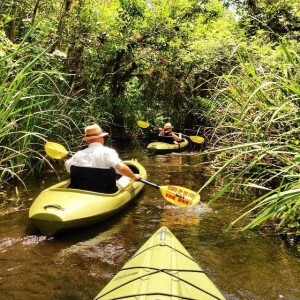 Everglades Tours | Eco Tours | Everglades Adventure Tours | Kayak Rentals in the Florida Everglades - See It Up Close! Kayak Rentals in the Everglades let you explore the Florida Everglades with a more up close and personal view. Kayaking in the Everglades offers an unforgettable experience. Everglades adventure tours offers Kayak rentals daily from 9-5 by reservation. 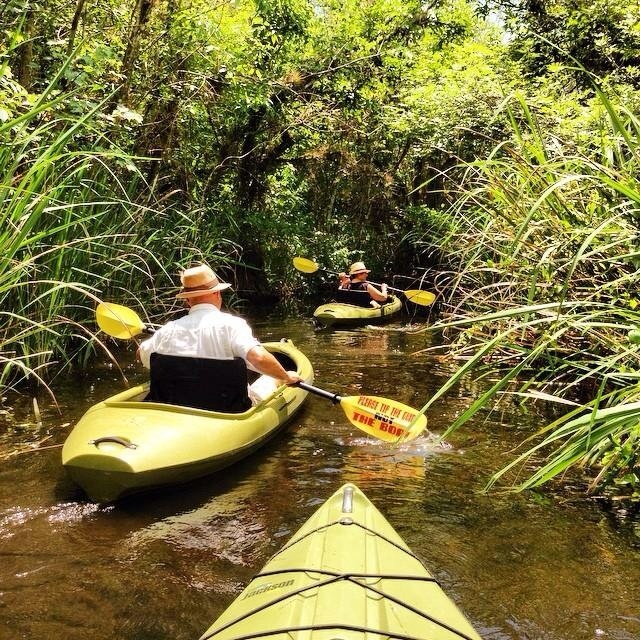 Everglades Adventure Tours has a full fleet of 1 man and 2 man Kayaks. We recommend kayaking experience for all rentals. Everglades Kayak Rentals puts you in a stable, comfortable kayak that is more easily navigated than a canoe. Get into the crevices of the mangroves to photograph the beautiful cardinal orchids and so many other lush, beautiful plants that are characteristically seen in the mangrove tunnels on the lower hanging branches. 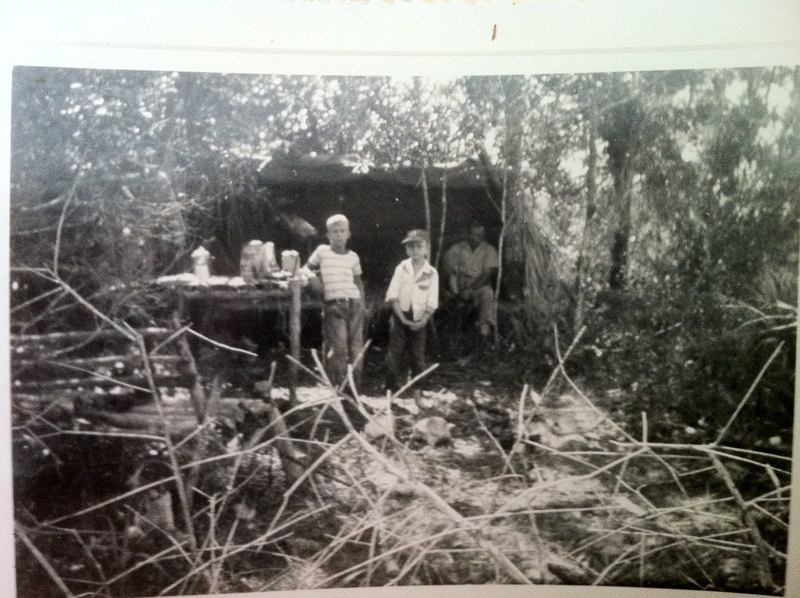 There are many year round birds and reptiles that make the mangrove forest their home. Kayaks allow you to get into many places you might not be able to get into with a canoe. Our stable, comfortable Jackson kayaks provide a premium kayak experience for the novice as well as advanced kayakers. Many of our kayak renters are return guests that love the experience that Everglades Kayak Rentals provides – ease of use, transportation right to the ramp and a great way to enjoy the day in the Everglades without having to bring your own vessel. Kayaking is a great experience with just two – or your whole group or family. Here are a few tips for your Everglades Kayak rentals that will make sure you have a good experience on the river. Having these items will enhance your day out on the water.